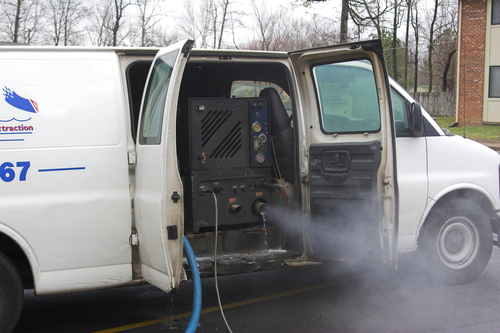 Arvada Carpet Cleaners' goal is to answer your phone call on the very first try, because we know that you are in a hurry to find the Carpet Cleaner that will get to your residence or place of business quickly. We work hard to make sure our phone, text and email practices are consistent with the service our customers wish to receive. Arvada Carpet Cleaners is working for you, in your home or in your business. We know that you cannot wait another minute for your service, and that is why we are committed to being near our phones so we can answer when you call. We understand that you will only give a business one shot, and we know that our customer service and dedication to excellence will have you coming back to us again for our Carpet Cleaning services. We also have this nifty little quote form to the right. This will help us to identify how to tailor our services to your home or business. Carpet Cleaning is a profession that we are well versed in, but we do need just a little bit of information from you. Tell us how many rooms and hallways you need to clean and we'll get your free quote back to you in no time! We will always ask about the number of stairs you have in your home, because that will be important too. Bottom line, our practices of communication are important to you, and we know that you will only work with Carpet Cleaning companies in Arvada that answer their phones or respond to their email. So test our trigger fingers! Give us a call today, and let us know what your problem is, we'll do our best to address your needs so that you go home to a happy carpet and home! Arvada Carpet Cleaners is waiting for your call at 720-442-9035!